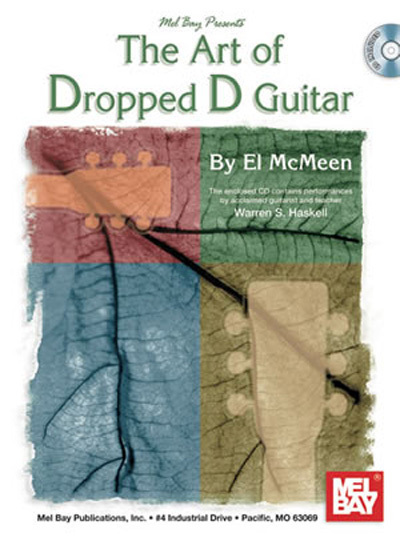 Instead of approaching Dropped D tuning via the route of "Standard" tuning, El went directly from CGDGAD tuning, and has succeeded in finding in Dropped D tuning musical qualities that are very unusual and compelling. The tunes range from Celtic, to spiritual, to Americana, to pop music, with a classical piece also included. The accompanying CD contains performances of certain tunes by Warren S. Haskell, an acclaimed player, teacher and recording artist based in Northern California. Warren's precise playing makes it easy for the student to hear and understand the music.